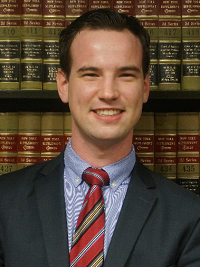 DAVID J. TAMKE joined MDAF in 2015 as an associate. Prior to that, Mr. Tamke worked at an insurance defense firm where he concentrated his practice on the defense of No-Fault lawsuits; gaining great insight into the New York State Insurance Regulations. At MDAF, he focuses his practice on defending claims involving motor vehicle accidents and property damage.